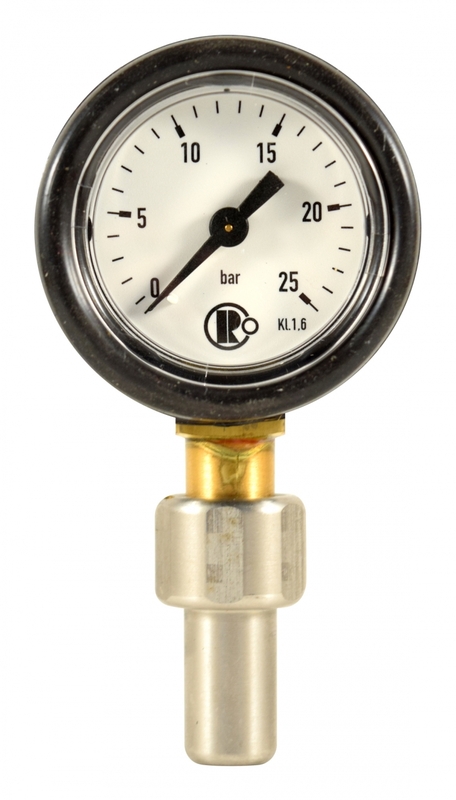 Test manometer for Cordia Nitrogen filling system (used for stored pressure fire extinguishers). 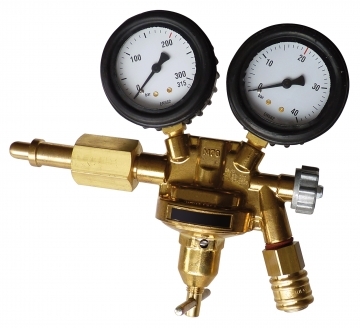 Pressure reducer for Cordia Nitrogen filling system (for stored pressure fire extinguishers). 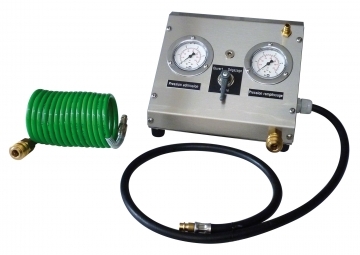 Cordia Nitrogen filling system for stored pressure fire extinguishers. Need help ? If you require assistance choosing a suitable product, our friendly and knowledgeable advisors are happy to help. On an international basis, Cordia provides dealers with today's most extensive range of fire safety products. Our solutions meet the global needs of fire safety professionals and comply with local standards in a wide range of industries.